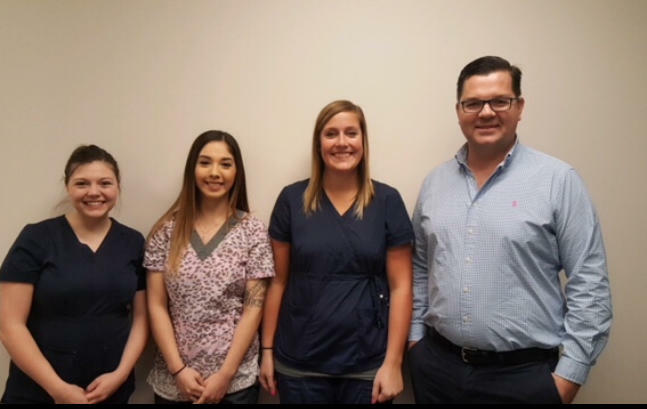 We know that choosing your next dental provider can be a challenge. 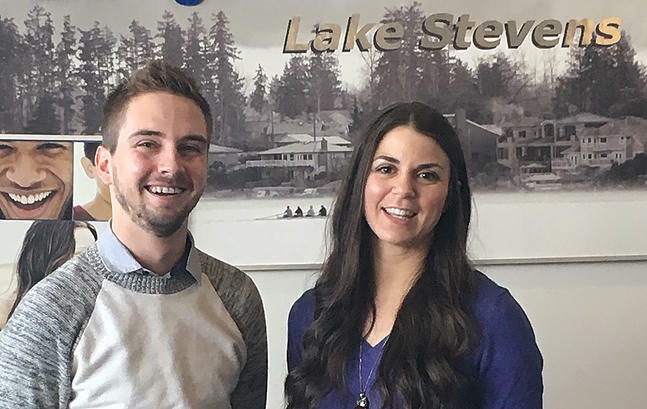 Here at your local Lake Stevens dental office Bright Now Dental team will take the stress out of scheduling your next dental appointment. 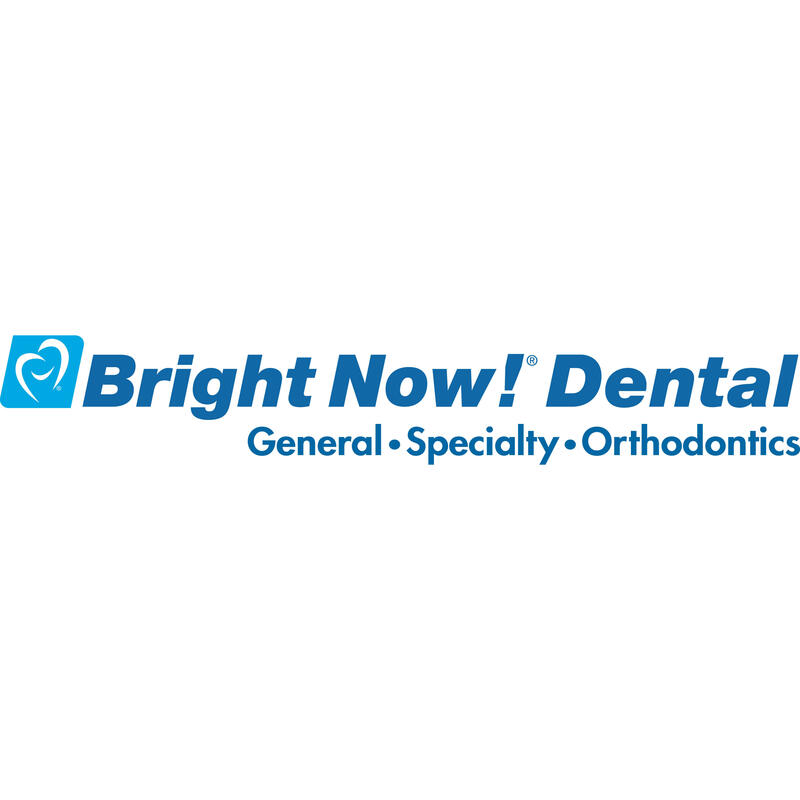 The friendly and knowledgeable Bright Now Dental staff provides the utmost in dental care. 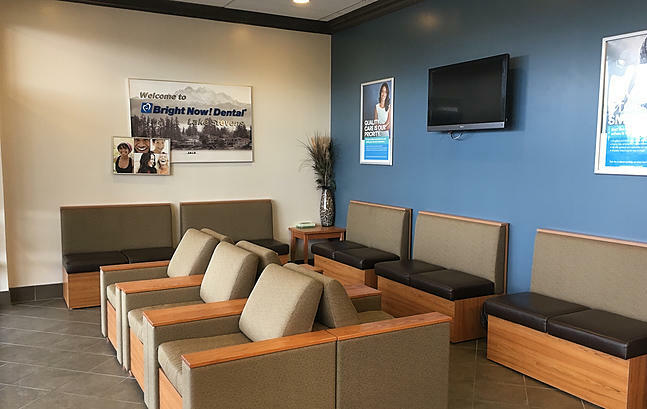 If you&apos;er looking for a dental cleaning, check-up, teeth whitening, braces, dental crowns, root canals, and more you&apos;ve found the right place. 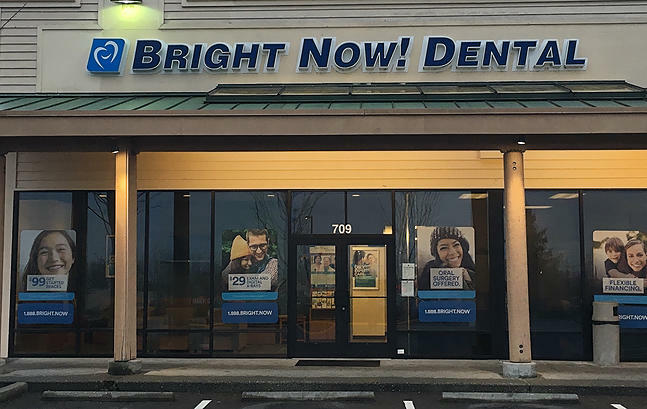 From pediatric dentistry to emergency dental work, Bright Now Dental Lake Stevens dental specialists are ready to take on any of your dental needs. Review the full list of offered dental services and dental coupons. Pleasant relaxed atmosphere. Assistant with a sense of humor. Nice! The staff was extremely professional and pleasant. The facility was clean. The wait was not long at all. My whole experience was wonderful.